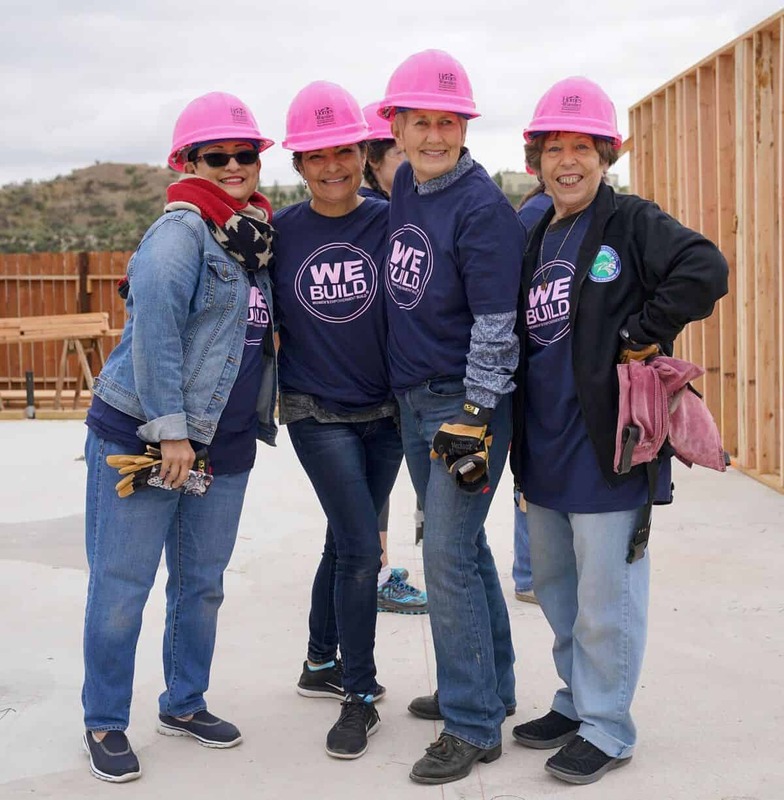 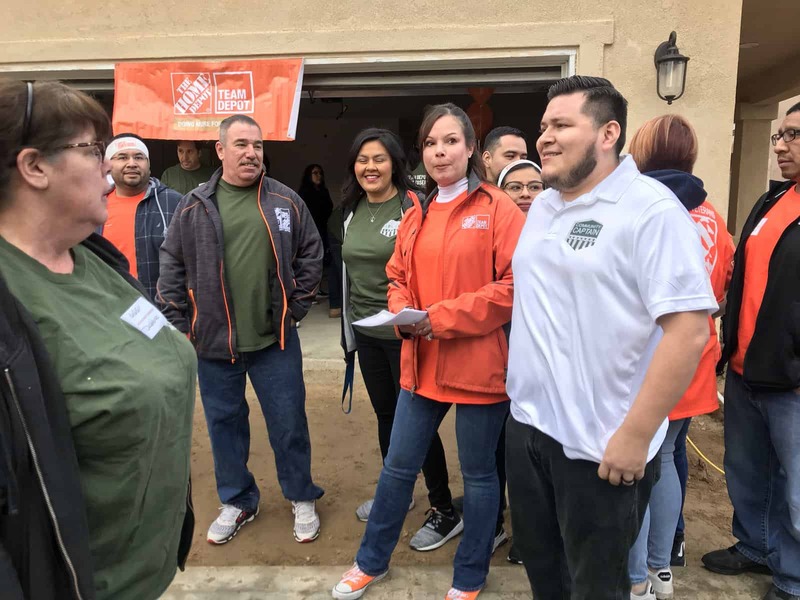 We thank Home Depot for their generous support and hard work during their recent TEAMBuild with Homes 4 Families. 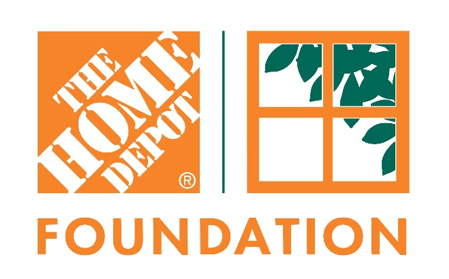 Home Depot is the world’s largest home improvement retailer. 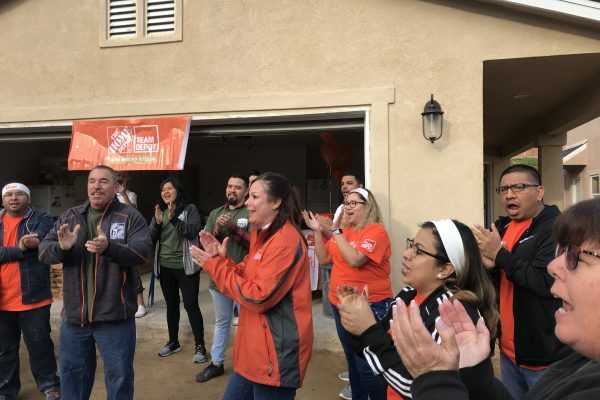 In more than 2,200 stores across North America, they aspire to excel in service – to their customers, associates, communities, and shareholders. 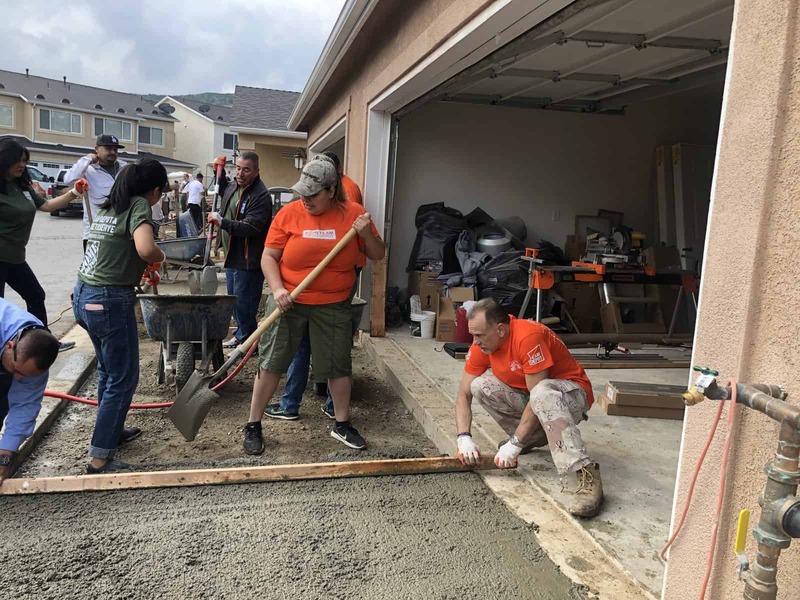 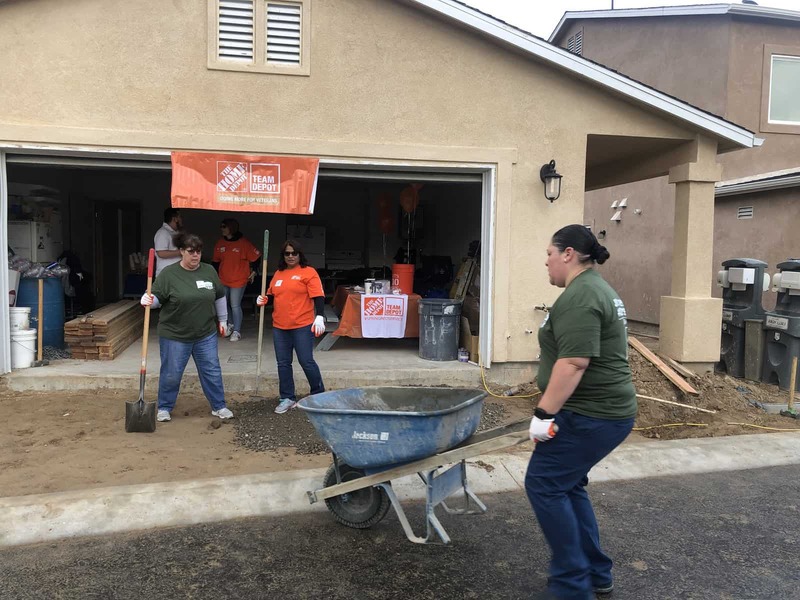 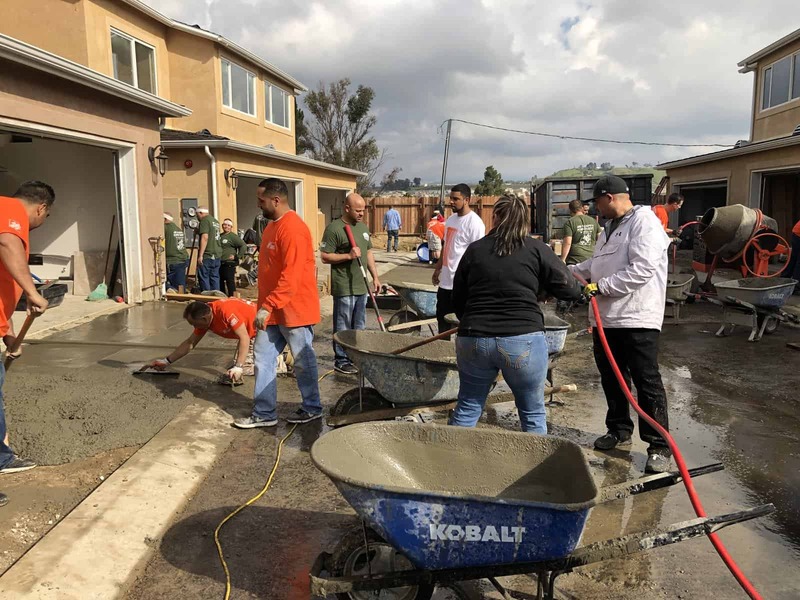 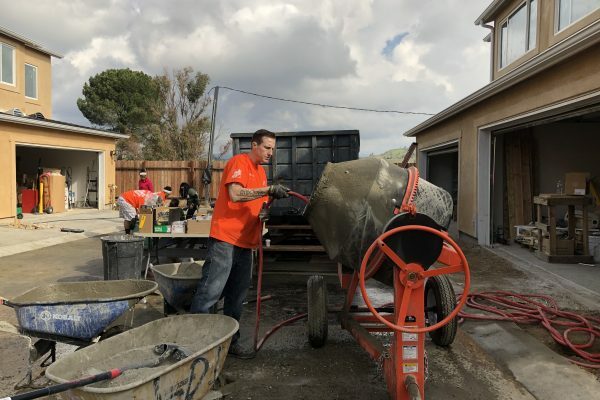 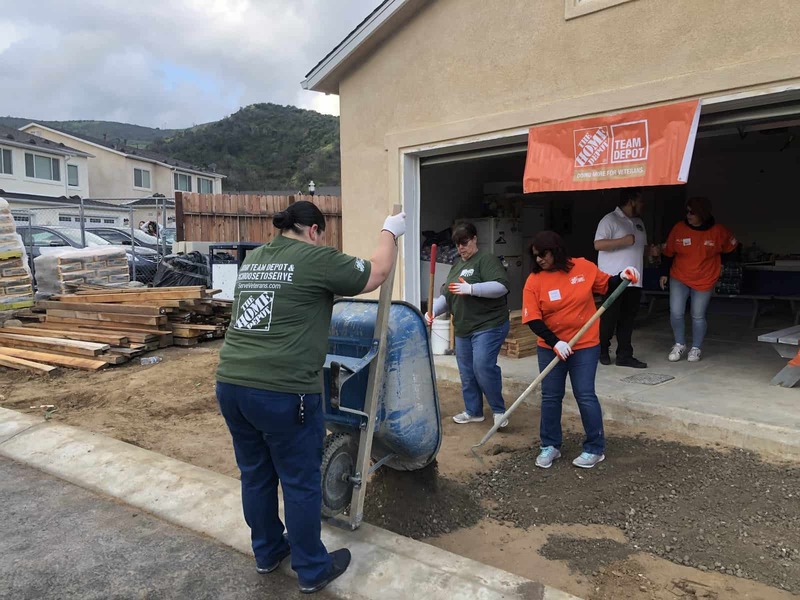 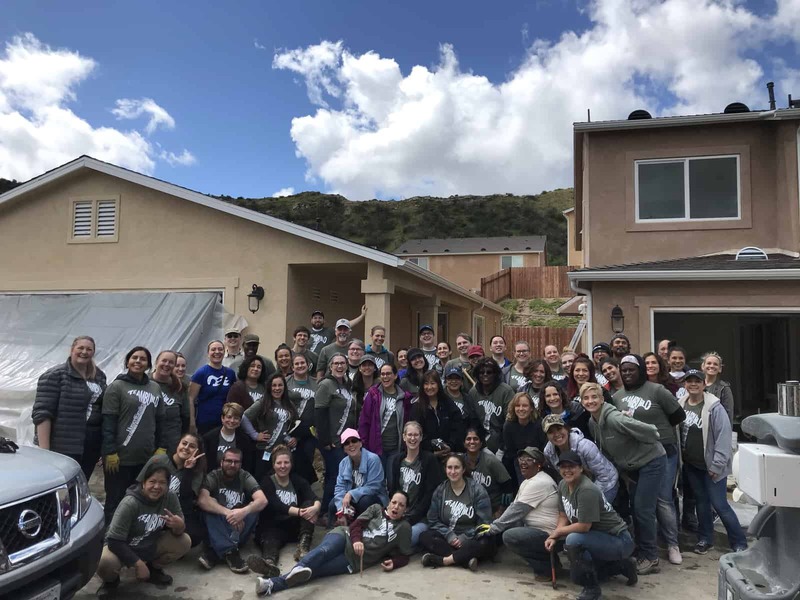 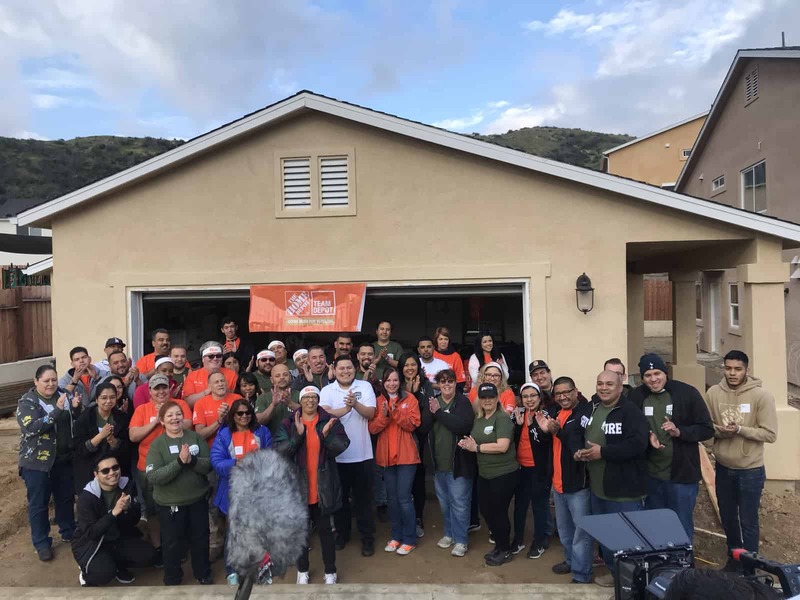 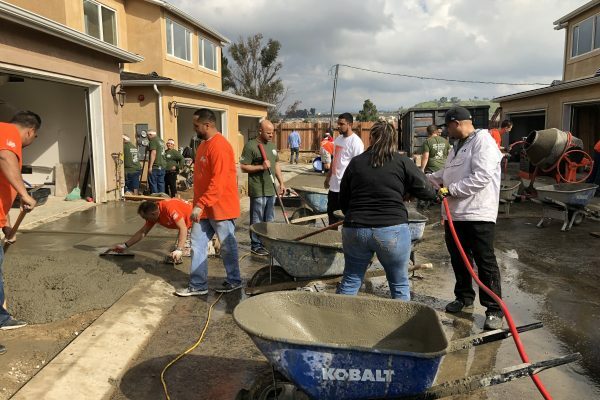 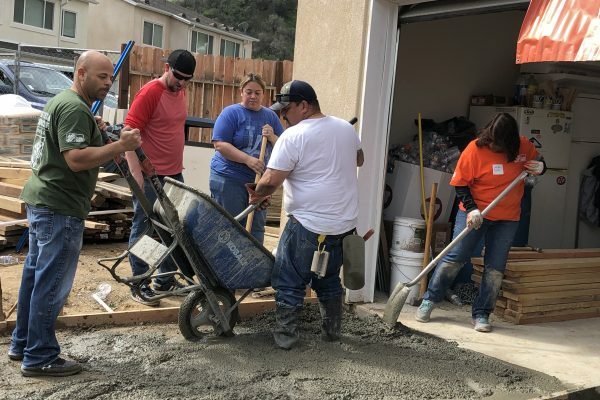 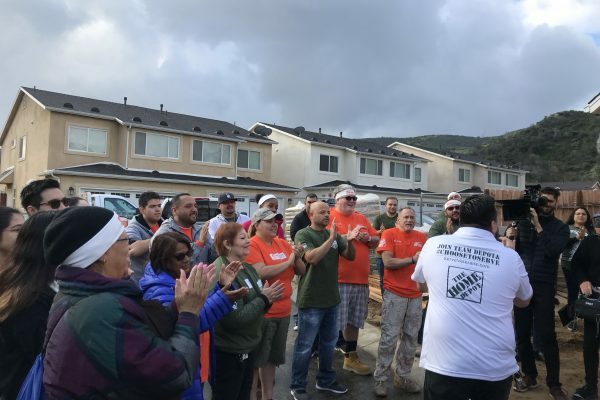 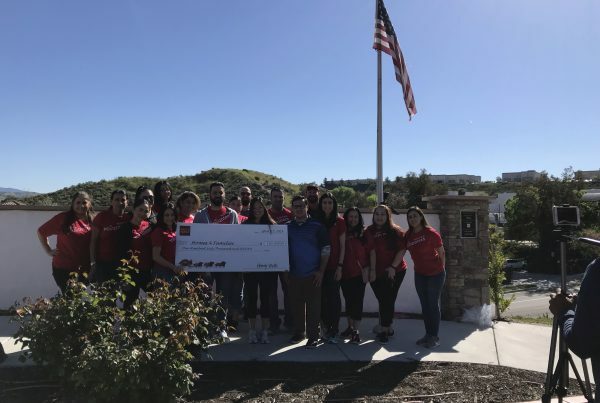 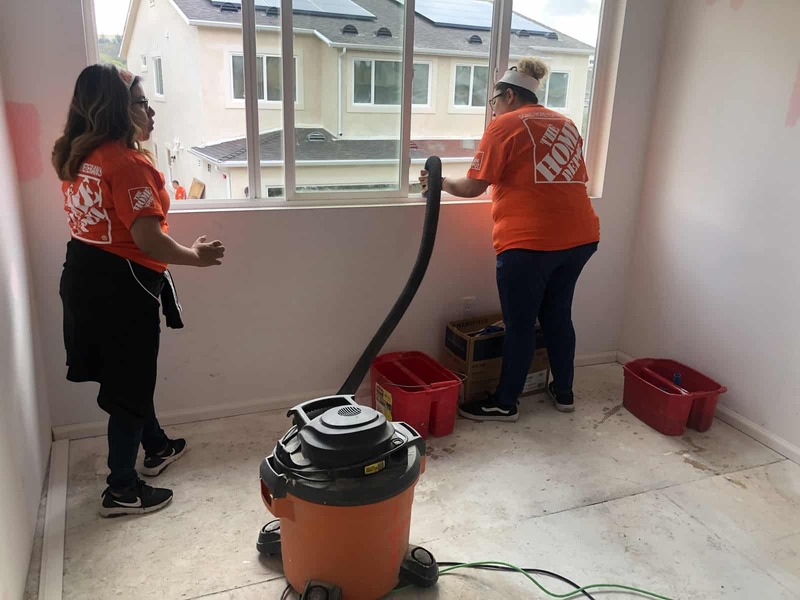 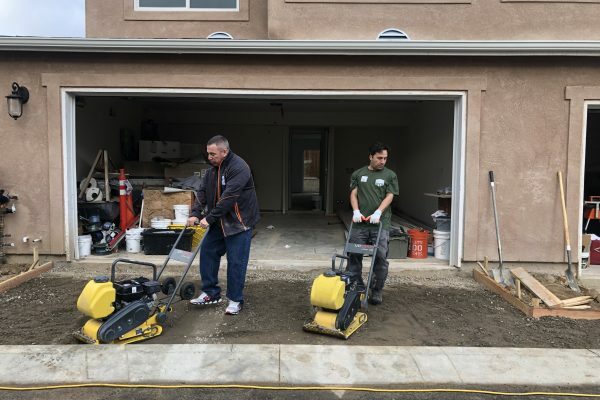 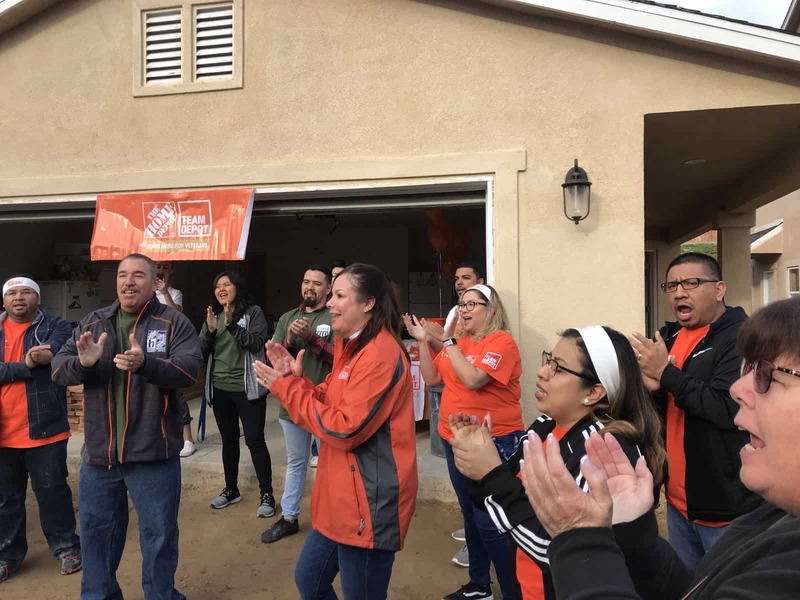 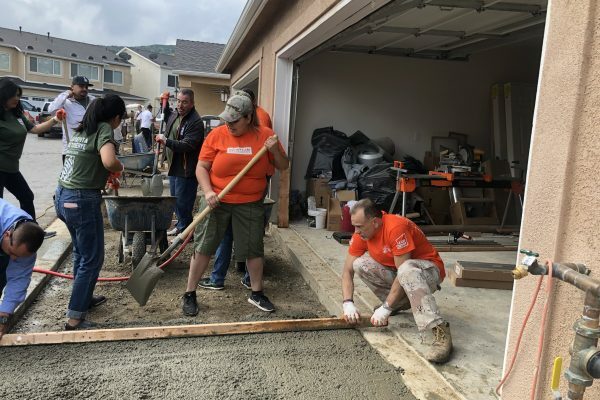 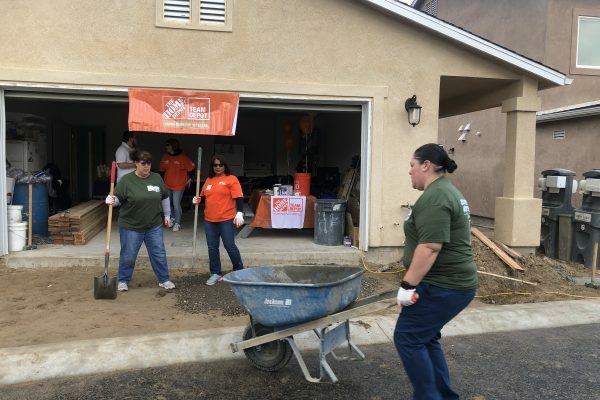 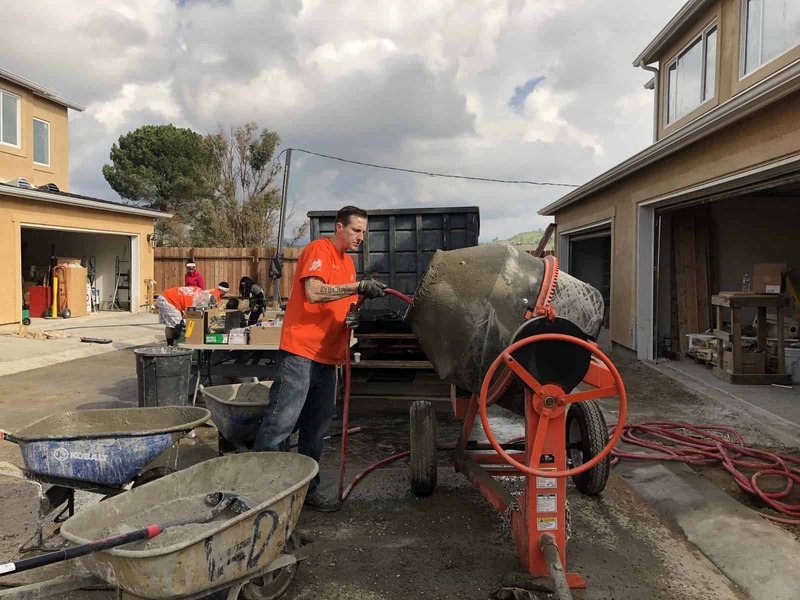 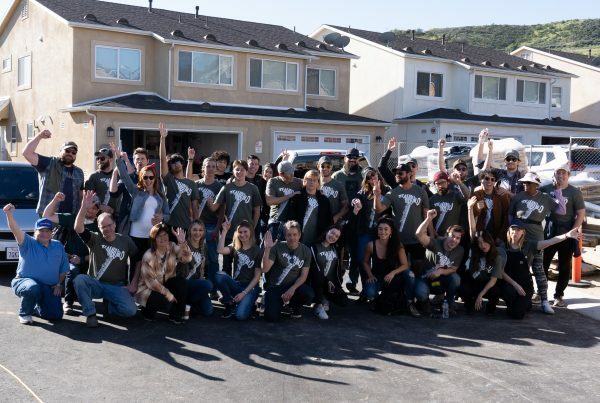 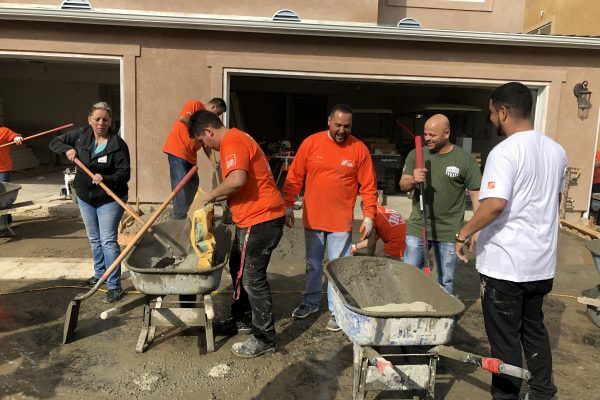 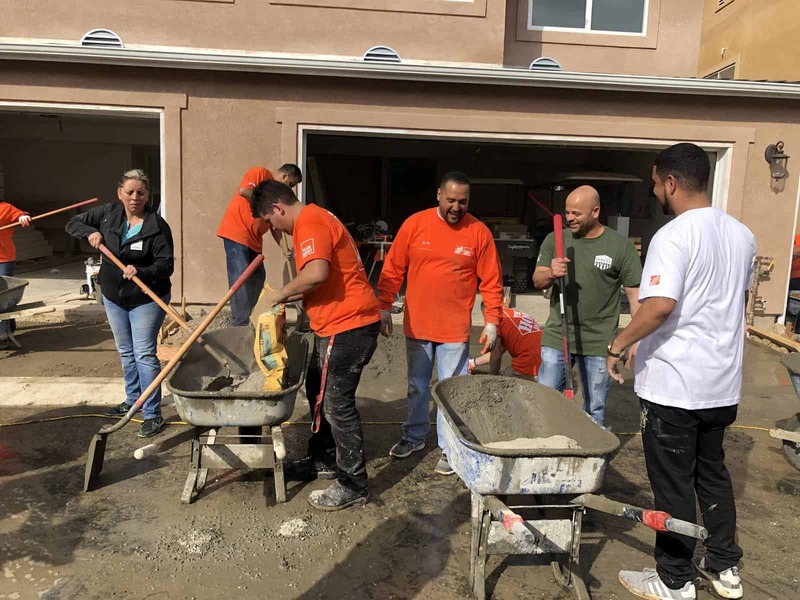 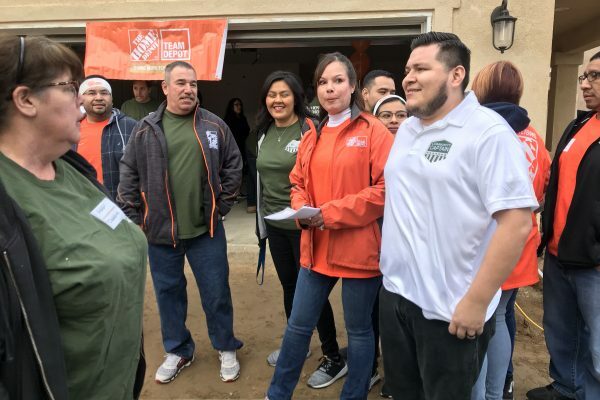 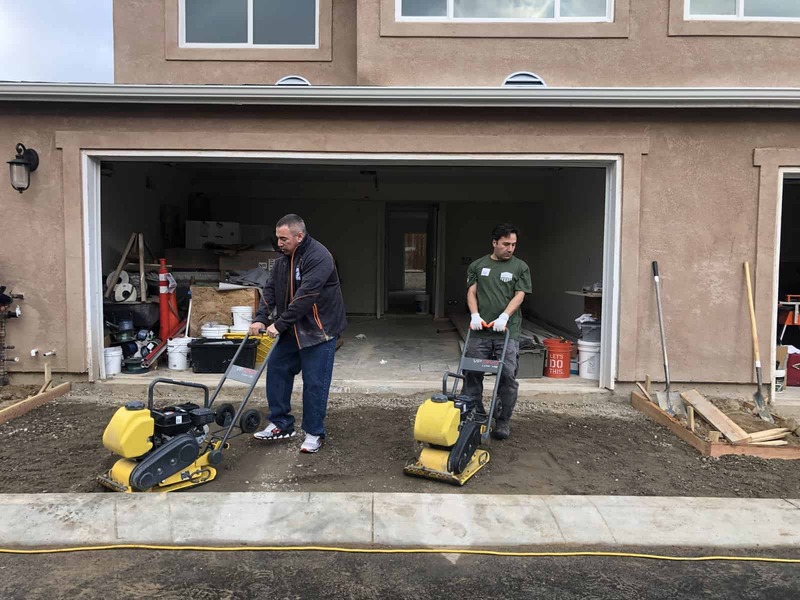 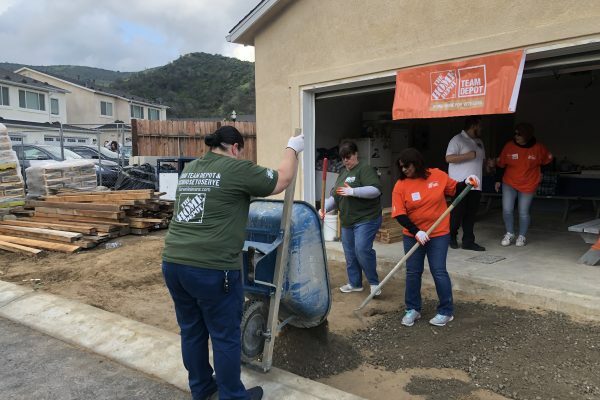 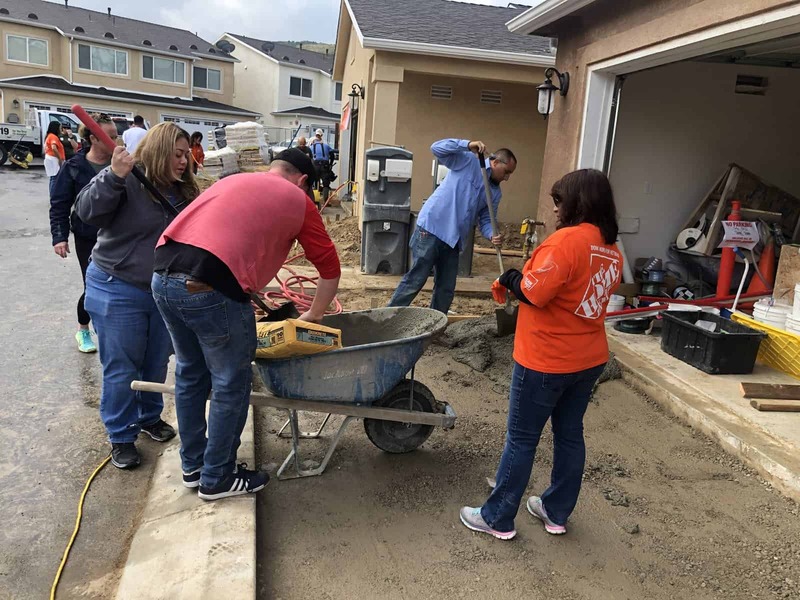 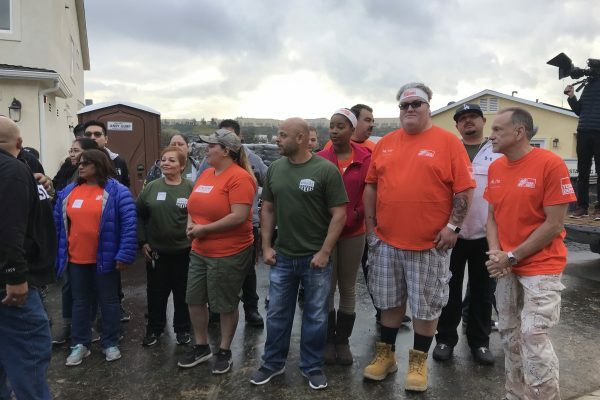 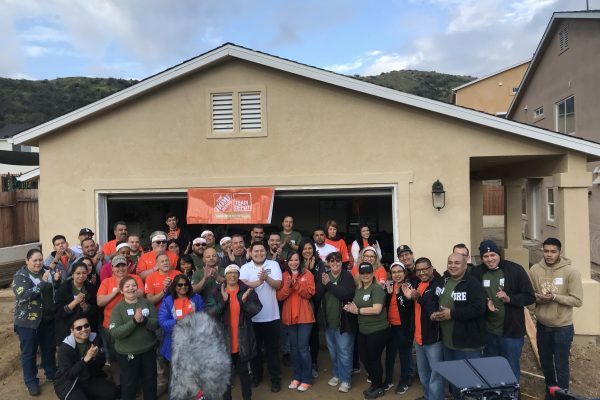 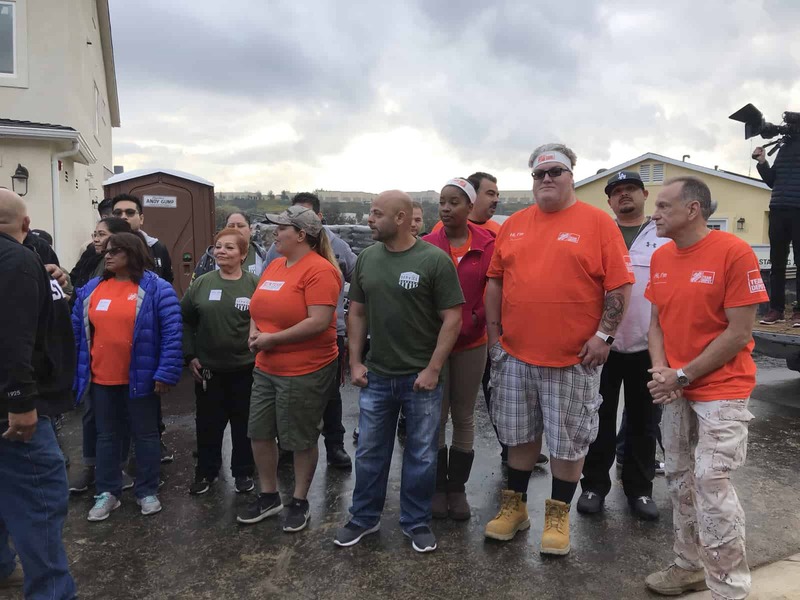 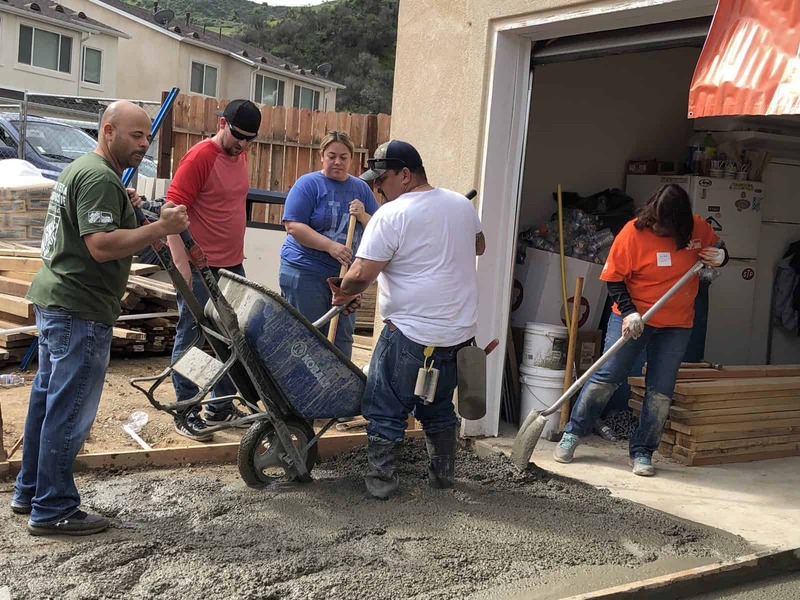 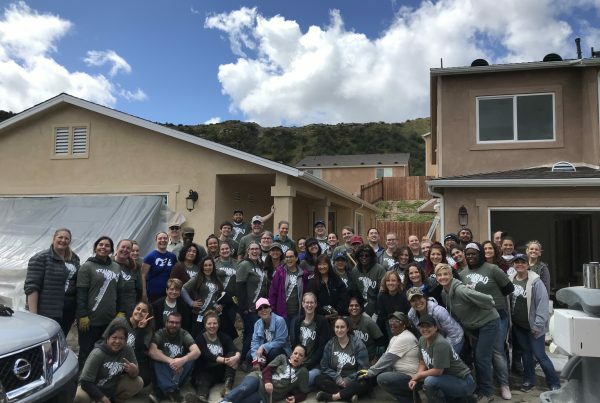 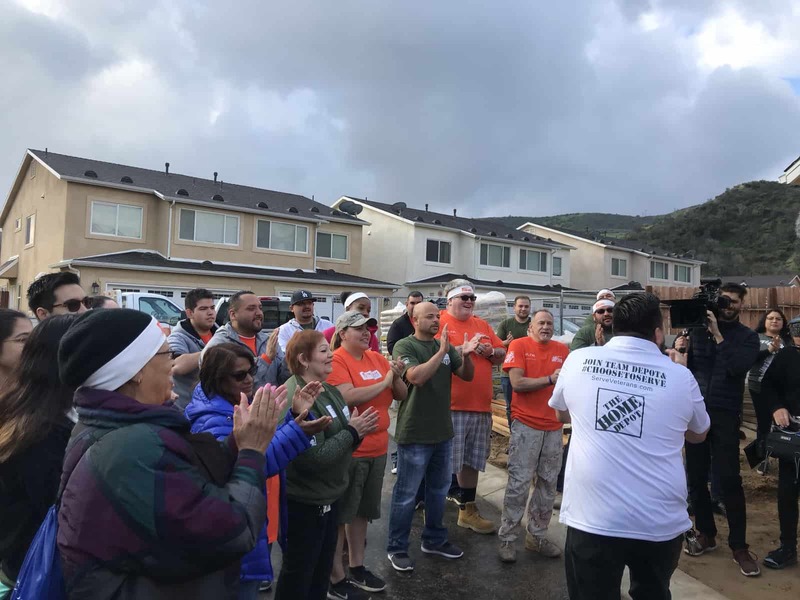 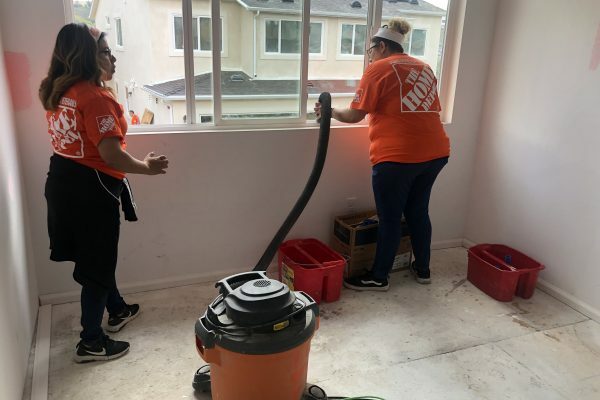 The Home Depot Foundation’s (THDF) Veteran Housing Grants Program awards grants to nonprofit organizations for the new construction or rehabilitation of permanent supportive housing for veterans.